Lobelia Techno Heat Electric Blue grows a deep green foliage then fills its stems with dainty, bright blue blooms that blend beautifully in mixed containers and dramatically drape over edges. 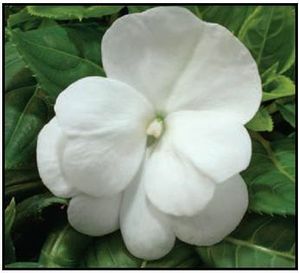 The mounding, semi-trailing (unless named UPRIGHT, of course) growth habit and colorful blooms makes this a fantastic choice for landscape, baskets and containers! 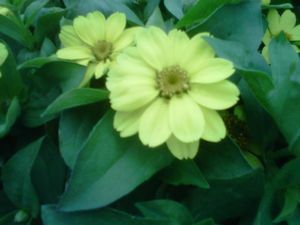 Its blooms are just above the foliage and bloom all through early Spring and Summer. 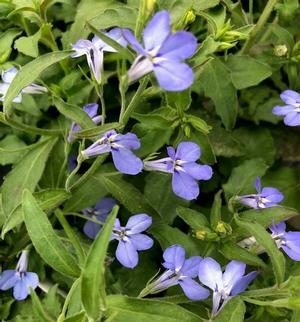 Lobelia is desired most for their delicate, ever-blooming colors, heat tolerance, low maintenance and mounding, semi-trailing growth habit for landscape, beds, baskets and containers. 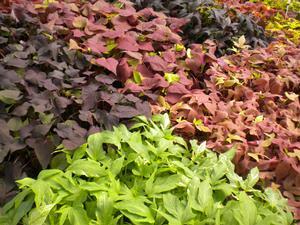 This is a great annual for early Spring - Summer. 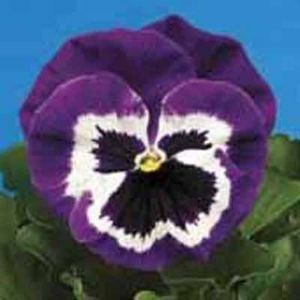 They mature to about 6-10” and about 10-16” wide, with the Upright Lobelia maturing closer to about 16-20” and near 10-14” wide.